Wind Symphony is our top level of bands here at OHS. The band is made up of students grades 9-12, and students must audition to be placed in. 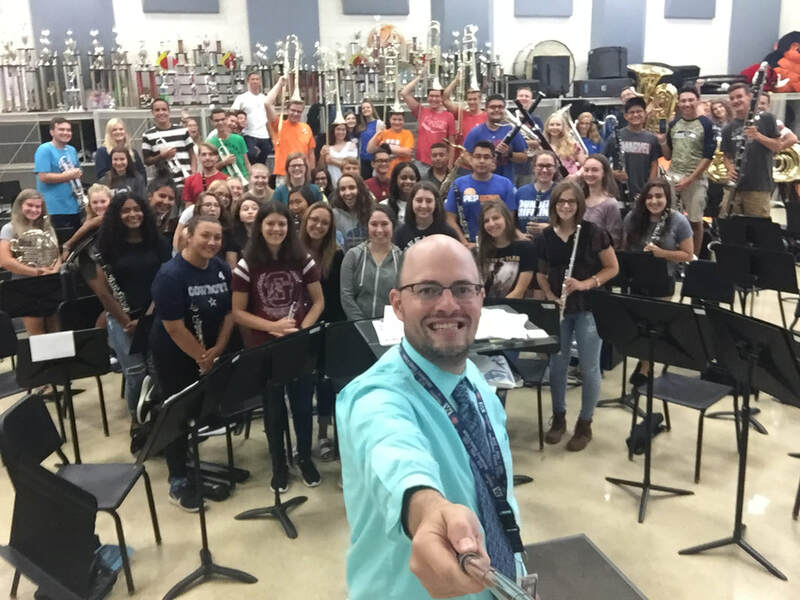 Wind Symphony meets every day during 4th hour. Students in Wind Symphony do four concerts a year here at OHS, as well as various festivals and clinics throughout the year. Additionally, these students may audition for things like IMEA All-District/All-State bands, the Southwest Prairie Conference Band, and the Fox Valley Honor Band. Use the dropdown menu connected to Wind Symphony to find their assignments, practice mp3's, performance recordings, and other information.